Stu Miller’s Pumpkin Patch is a Halloween themed park with games, rides, petting zoo, inflatables, autumn atmosphere for picture-perfect snapshots, and, of course, pumpkins. 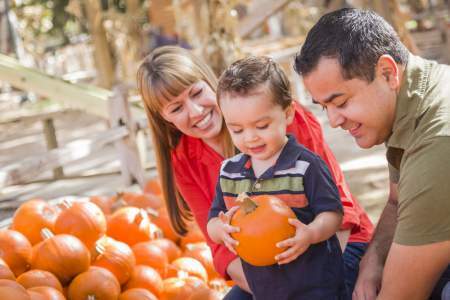 Stu Miller’s Pumpkin Patch is located at 6400 Centennial Center Boulevard in Las Vegas. For additional information, please call 877-788-6557. About Stu Millers: Stu Millers has pumpkin patch parks and Christmas Tree lots seasonally. The company has locations across the United States and sets up each lot in a similar fashion whether in Nevada or California. Stu Miler’s has made themselves a part of many family holiday traditions.